The ancient Nasca civilization, which flourished hundreds of years before the Inca along the southern coast of Peru, could be considered one of the earliest examples of a culture adapting to climate change. The Nasca thrived in one of the driest deserts in the world by growing corn and potatoes to sustain them, building an impressive irrigation system of aqueducts that still function today. The Nasca survived a drought, the intensification of agriculture and internal social conflict, but by 750 AD, the Wari Empire colonized the Nasca region, leading to the eventual collapse of both societies. 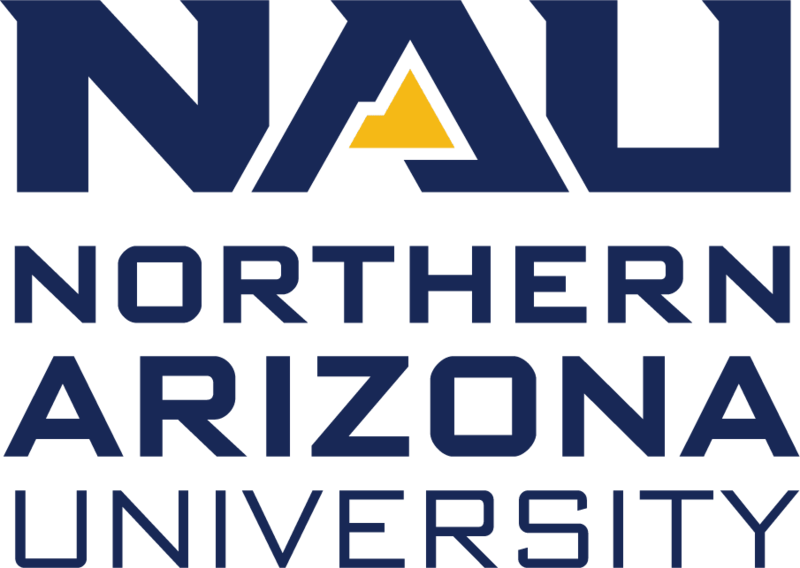 With funding through a $239,000 Senior Archaeology Award from the National Science Foundation, NAU associate professor Corina Kellner will be heading to southern Peru for the next two summers to study the development, expansion and collapse of the Nasca and Wari societies during the Andean Middle Horizon period (AD 650-1000) at the large site of Huaca del Loro. 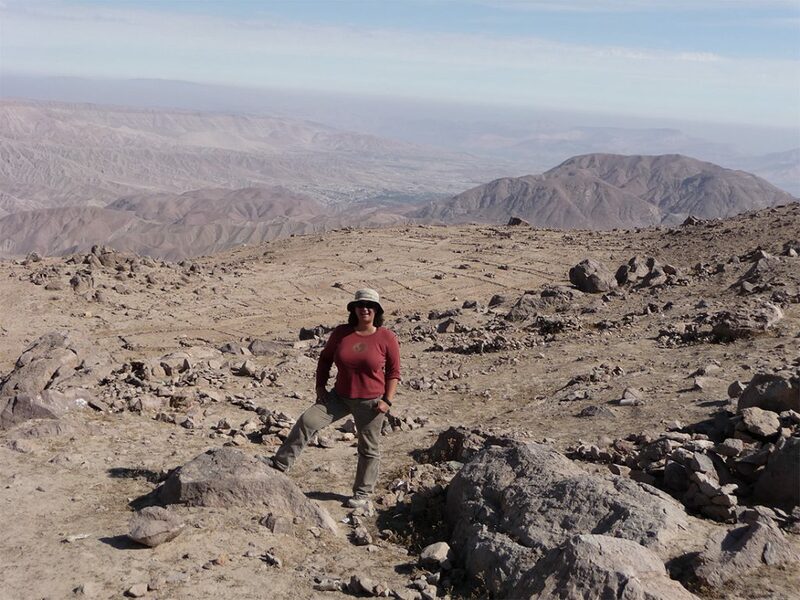 In collaboration with co-principal investigator Christina Conlee, a Texas State University archaeologist, Kellner will use a combination of archaeology and bioarchaeology—the study of skeletal remains from archaeological sites—to investigate the biocultural effects of climate and social change on the people living at Huaca del Loro. The team also will use innovative techniques and technologies to analyze the biocultural effects of interaction with or resistance to the Wari, including stable isotope analysis of human, animal and floral remains; photogrammetry and Structure from Motion, which will create 3D models of features; along with ground-penetrating radar, Instrumental Neutron Activation Analysis and portable X-ray fluorescence of artifacts. In the next two years, the team will investigate critical questions about the development and collapse of complex societies, providing important comparative data on these topics for the study of both ancient and modern civilizations across the globe. Cultural outreach is an important component of the project and will begin with a needs assessment involving interviews with local people by a Peruvian anthropologist. The anthropologist’s findings will help guide the development of initiatives that may include the creation of educational materials and activities for the local municipal museum or help in expanding tourism in the valley. Kellner specializes in bioarchaeology. Her research focuses on the biocultural effects of social interaction, especially how local communities and states affect each other. Because skeletal tissues such as bones and teeth incorporate the chemical signature of the water and food ingested, Kellner studies diet through stable isotope analyses of carbon and nitrogen and migration patterns through strontium isotope values within bones and teeth. She also studies past health and disease patterns and cultural behaviors such as cranial vault modification, interpersonal trauma and “trophy” head taking. 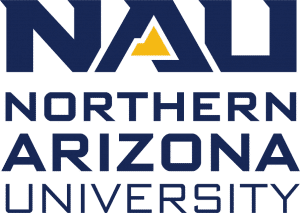 This project will spur collaborations at NAU between Kellner and graduate and undergraduate researchers who want hands-on training in the Anthropology Paleodiet Stable Isotope Laboratory. Kellner has a full wet lab where she processes bone, teeth, hair and plants for isotopic analysis at the Colorado Plateau Stable Isotope Laboratory.